The El Flamenco Mouse is an Event Mouse found during the annual MouseHunt Birthday event. Information on how to locate and capture the El Flamenco Mouse can be found on the current MouseHunt Birthday location page. 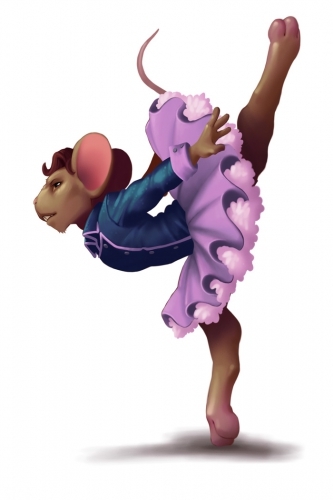 4 March 2014: The El Flamenco Mouse was released as part of MouseHunt's Sixth Birthday event. During MouseHunt's Sixth Birthday, the El Flamenco Mouse could only be encountered after clearing the first nine mice of a Conga Line. I defeated El Flamenco in a dizzying dance battle! To commorate his first defeat, I earned a special gift from the King: A DLU+ Gift Box! His conga line dissolves in confusion. a lockstep whirlwind of defeat. This page was last edited on 9 April 2017, at 00:28.